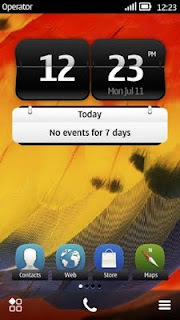 On 24th August, Nokia launched three new smartphones Nokia 700, 701 and 600, along with the latest Symbian OS, called "Belle". Symbian Belle OS is the next version of Symbian Anna OS, which was recently pushed on some of the latest Nokia devices. Belle will be a free update for all Nokia smartphones currently running Symbian Anna. What does Belle update bring to Symbian smartphones? Symbian Belle allows users to add maximum of 6 homescreens. 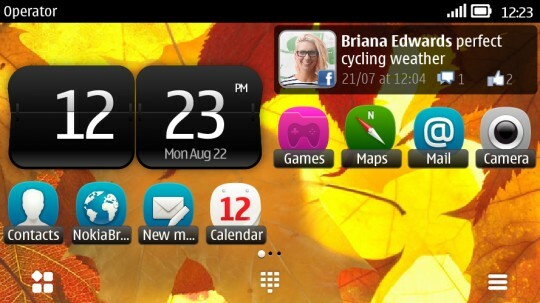 Before Belle, Symbian users could add only up to 3 homescreens. Widgets are redesigned widgets and come in five different sizes. Moreover they can also be resized and rearranged, giving users the ability to personalize the screens. New ‘Toggle’ widgets can now be added, these widgets will help us to quickly turn on/off some of the features like Bluetooth, Silent Mode, etc. Status bar has been improved and now incorporates a pull down notifications. 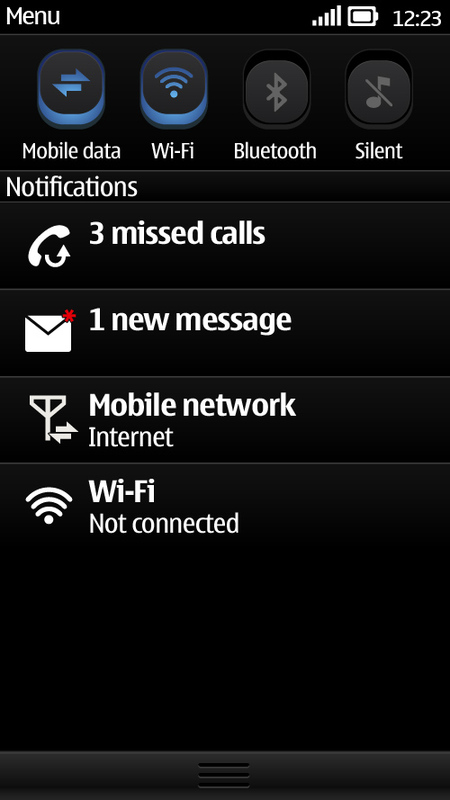 This pull down notifications tab is similar to the once seen on Android phones, shows common settings and notification of incoming messages, missed calls and the rest. 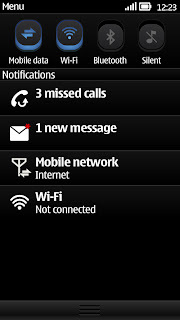 The navigation and options bar at the bottom of the screen sports a modern, new look, similar to that first seen on the Nokia N9. A new suite of powerful business apps from Microsoft includes Lync (IM for businesses, like Microsoft Communicator), Sharepoint, OneNote, Exchange ActiveSync and PowerPoint Broadcaster. With Symbian Belle, Near-Field Communications (NFC) is now deeply integrated into the operating system, so you can share pictures, connect with accessories, and check-in – all with just a tap. The lock screen now tells you about missed calls, messages in your inbox and more, so you can check your phone at a glance. You can now also add a coloured wallpaper to your lock screen. So if you have an existing Symbian^3 phone (Nokia N8, E7, C7, C6-01, X7, E6 and 500) then you can update to Symbian Belle and start using these new features! Nokia have great dissition to update the os.I think symbian belle so much faster than android.So i suggested all the guys have to buy Nokia's new smartphone.Nokia have great dissition to update the os.I think symbian belle so much faster than android.So i suggested all the guys have to buy Nokia's new smartphone.